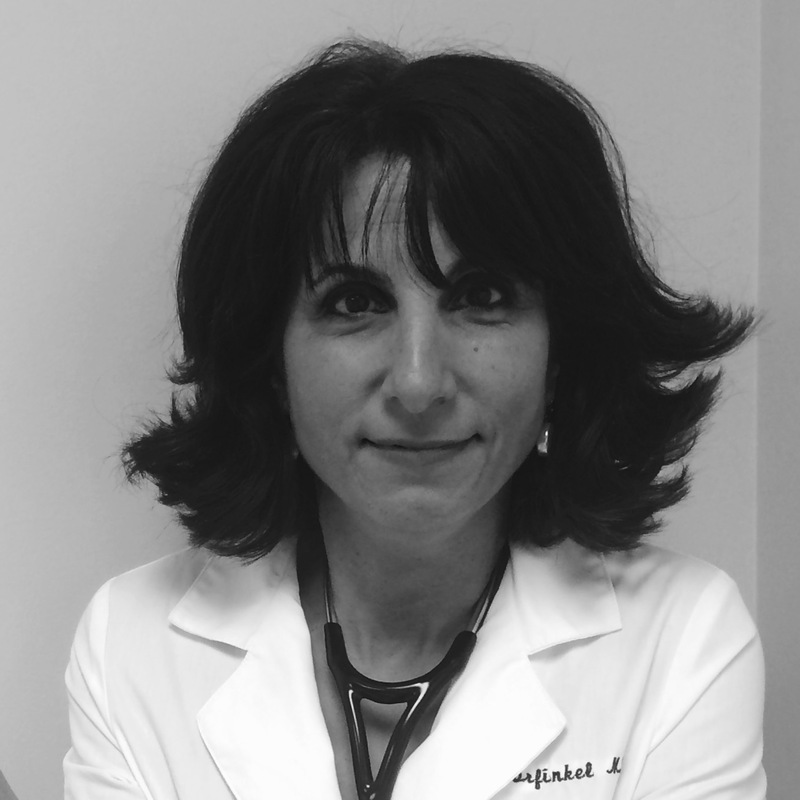 Dr. Gorfinkel graduated from McGill University and completed her post graduate training at the University of Toronto where she was named Intern of the Year. Following this she became a Clinical Instructor in Family Medicine at the University of British Columbia, maintained a family practice, and served assessing women in the emergency room on the Sexual Assault Service at Shaughnessy Hospital (now the BC Women’s Hospital). She moved to Toronto where she maintains a full time general practice and participates in clinical research. In the past 15 years she has participated in over fifty Phase 3 clinical trials examining various aspects of primary care including vaccination, hypertension, migraine headaches and other topics relevant to family medicine. She is actively involved in teaching undergraduate students as well as training future medical office assistants. She has also served as an External Peer Reviewer writing editorial comments for the Canadian Medical Association Journal since 2006. She feels that it is a great honor and privilege to serve as a physician. She endeavors to provide the care which promotes patient empowerment through imparting knowledge. See Dr. Gorfinkel’s publications here. 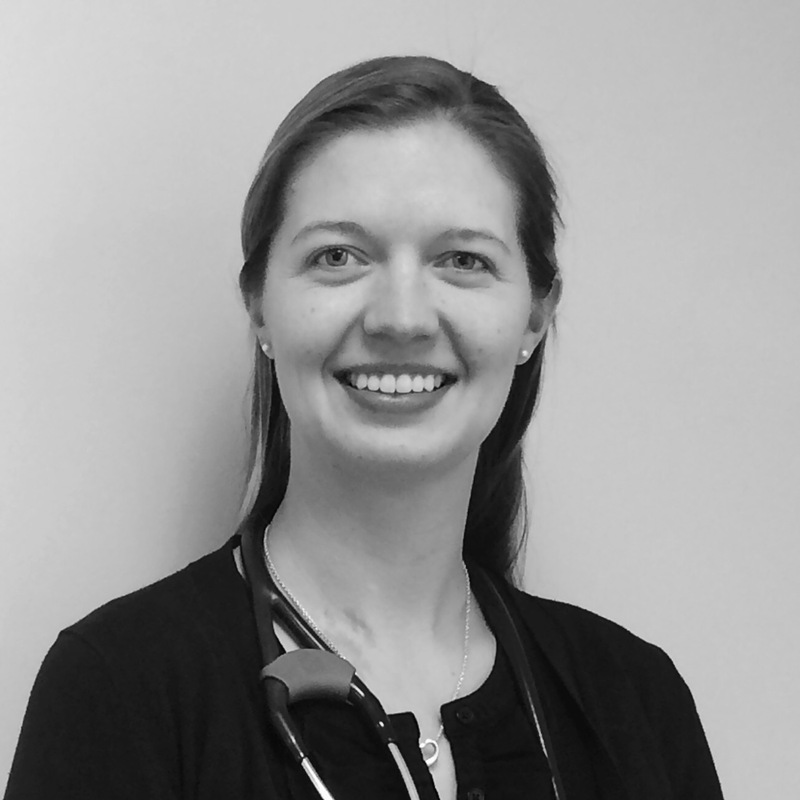 Dr. Powles graduated from Queen’s University Medical School in Kingston, Ontario in 2009. She completed her Family Medicine residency at the University of Toronto in 2011. Dr. Powles has special interests in prenatal care and delivery, and collaborative mental health care. She also enjoys teaching and works often with medical students and family medical residents through the department of Family and Community Medicine at the University of Toronto. When she is not working, she enjoys singing, skiing and spending time with friend and family. Christabel started working in healthcare in 1994 and has been doing clinical research for 13 years. She received her lab technician qualifications from the Laboratory Arts Institute in 1995 and received a degree in Psychology and Christian Counseling at APC in 2007. Her favourite part of conducting clinical research is the time she spends interacting with patients. 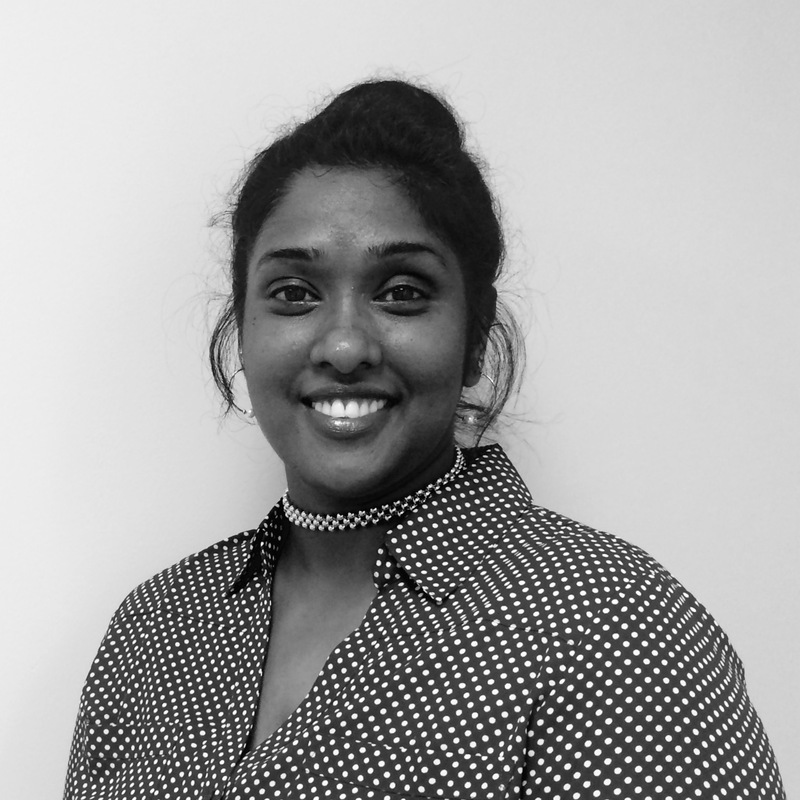 Christabel believes that effective healthcare is achieved not only through the proper application of medical treatments, but also through taking the time to provide kind and compassionate care to patients.